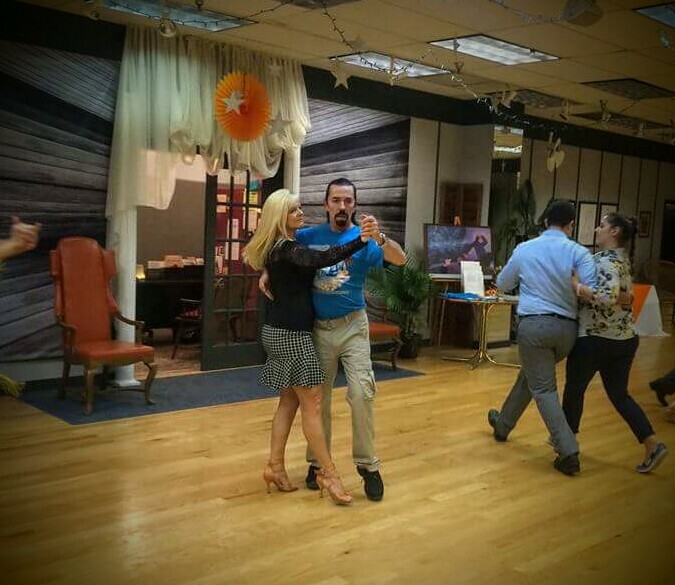 This class meets from 7:00 PM to 8:00 PM every Monday night, except major holidays, and covers basic patterns and technique of waltz, tango, foxtrot, rumba, swing, cha cha, salsa/mambo, merengue, and hustle on a rotating basis. Cost is just $7.00 per person per night; no advance notice or registration required. 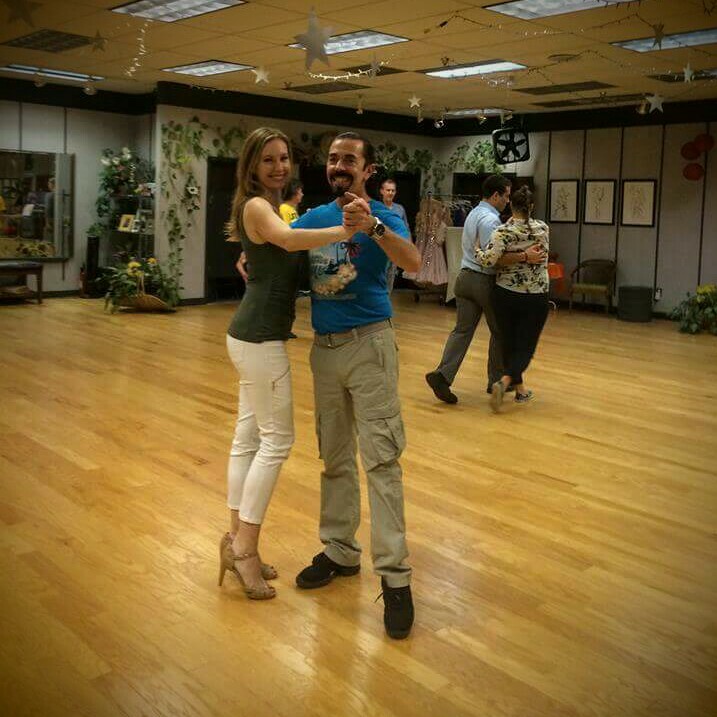 This class meets from 7:00 PM to 8:00 PM every Tuesday night, except major holidays, and covers basic patterns and technique of one particular dance each month. Cost is just $7.00 per person per night; no advance notice or registration required. 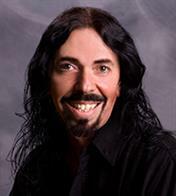 Meeting every Thursday night at 7:30, this class focuses on techniques of movement for ballroom dance, including both smooth and rhythm. Cost is $7.00 per person per night; no advance notice or registration required. We teach private lessons by the half hour (25 minutes) or hour (55 minutes) from 11:00 AM until 9:00 PM Monday through Friday. Please call for rates. Private lessons are taught by appointment and require a simple registration form and payment in advance of the lesson(s). We will happily arrange to teach group or private lessons at a location other than our studio according to our availability. We are not equipped to accept credit or debit cards. However, we will gladly accept cash or personal checks. ﻿Columbia's Ballroom has a Facebook page!